"While the immediate ZIKV outbreak is over, additional research to better understand ZIKV replication and the development of novel, broadly acting compounds and vaccines to prevent future outbreaks is critical." ImQuest BioSciences Chief Executive and Chief Scientific Offer Named as One of Frederick County's Top 50 CEOs. 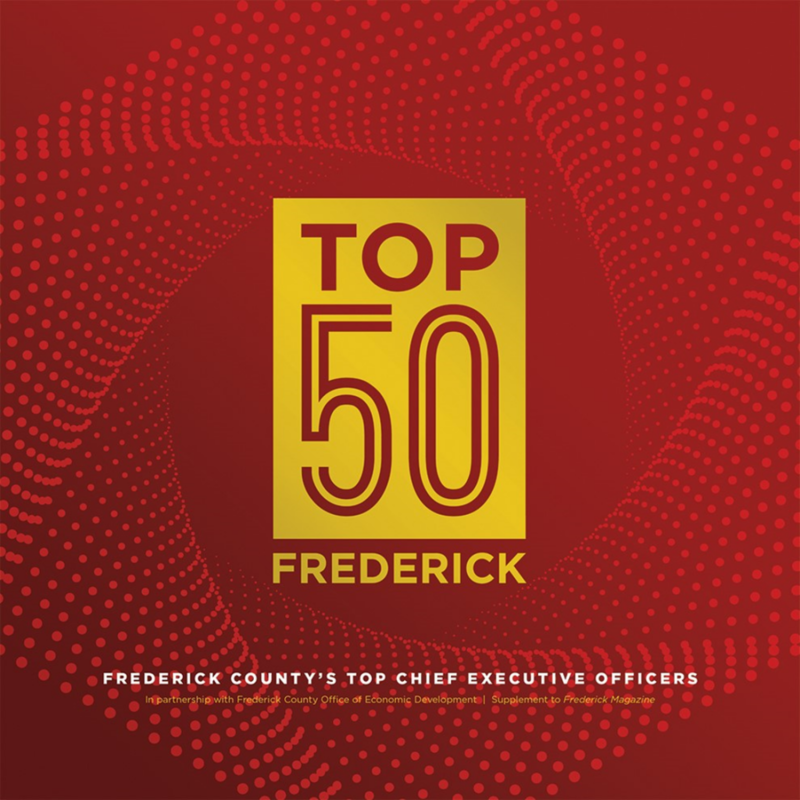 "The Frederick County Office of Economic Development has recently announced that our chief executive Robert Buckheit Jr. has been named as one of Frederick County's Top 50 CEOs." "Current antibiotic treatments include using one or two drugs to fight an infection, and these treatments are becoming less and less effective as bacteria and other pathogens continue to develop and spread resistance mechanisms against them." "Through intensive research and development efforts in the area of topical microbicides for the prevention of sexually transmitted HIV and bacterial and fungal vaginosis infections, ImQuest BioSciences has gained significant expertise in many STIs, including Neisseria gonnorrhoeae." " With the rise in vector-born diseases and the spread of insect populations to new habitats worldwide, new therapeutic and prevention products are needed to protect infected individuals against emerging diseases." "Contact us to learn more and discuss ways that we can help the world wake up from the nightmare of untreatable bacterial infections." " Until a universal flu vaccine is developed, vaccination and rapid treatment with anti-influenza drugs are the most effective means of preventing serious illness. There is a pressing need for more effective therapeutic products against influenza and other respiratory viruses. "We appreciated the opportunity to meet with our colleagues in the field of antiviral and HBV development at the International HBV Meeting last week and present on our PHH screening and HBV Virus Production methods. "Due to a combination factors, there is a possibility of widespread resistance to all known antibiotics on the market to treat gonorrhea." "Influenza incidence on the rise, and yellow fever outbreak in Brazil highlight need for new antiviral therapies. Contact us to learn more about how we can assist your anti-infectious product development." Pan Resistant Bacteria: How Scared Should We Be? "The threat of antibiotic resistance continues to grow, and more research and development is vital to combating the spread of "superbugs". "Members of ImQuest BioSciences research team traveled to the HIV Research for Prevention meetings in Chicago last week to hear updates on research on topical microbicides and preventative pharmaceutical agents." "ImQuest BioSciences has developed and optimized a novel antiviral screening assay for hepatitis B virus (HBV) in primary human hepatocytes." "ImQuest BioSciences has the tools to advance your Zika virus development program, with a suite of in vitro assays including anti-Zika virus screening assays as well as assays to evaluate promising drug candidates." "As part of our ViroSENS program, ImQuest BioSciences has established an anti-Zika virus cytoprotection assay for multiple strains of Zika virus in multiple cell types." Are We At the End of the Road for Known Antibiotics? "This week, public health authorities in the United States reacted with alarm to the discovery of colistin-resistant bacteria in an infected woman in Pennsylvania. The discovery highlights the need for increased resources and research to discover and develop novel, next generation antibiotics." Is it a Poison, or is it a Life-Saving Drug? "ImQuest BioSciences has developed the ToxiSENS program to rapidly and efficiently analyze the in vitro and ex vivo toxicity of potential drugs, and answer the age old question in drug development: is this a potential drug, or is this simply a poison?" Come Visit Us At the 29th ICAR Meeting in San Diego! "The 29th International Conference on Antiviral Research begins on Sunday April 17th. ImQuest looks forward to connecting with our unique clients and helping drive the development of novel antivirals." Come Visit us at the Society of Toxicology Conference in New Orleans! "At the ImQuest booth in New Orleans we will discuss our diverse capabilities to assess the toxicity of new products, and ways that we help our clients save time and resources." "ImQuest BioSciences developed the ImQuestSUCCESS platform to analyze the efficacy, toxicity and pharmaceutical properties of a potential new drug candidate early in the lead development process." " We at ImQuest BioSciences are dedicated to providing services to pharmaceutical and academic groups that have a vested interest in the development of novel antimicrobial agents." Happy birthday to us, happy birthday to us, happy birthday ImQuest BioSciences, happy birthday to us! "We celebrate twelve years of being in business, and are focused on relationship building and providing the highest level of services to our clients. We thank our many unique clients for their support, and hope for continued SUCCESS in 2016 and beyond." " The ImQuest scientific team has optimized a high-throughput protocol to study biofilm development and the effect of antimicrobial agents on biofilm formation, available in the resource library." "Efforts to combat flaviviruses, such as Dengue, Chikungunya and Zika, have intensified in Brazil, as the incidence rate of Zika virus has steadily increased. 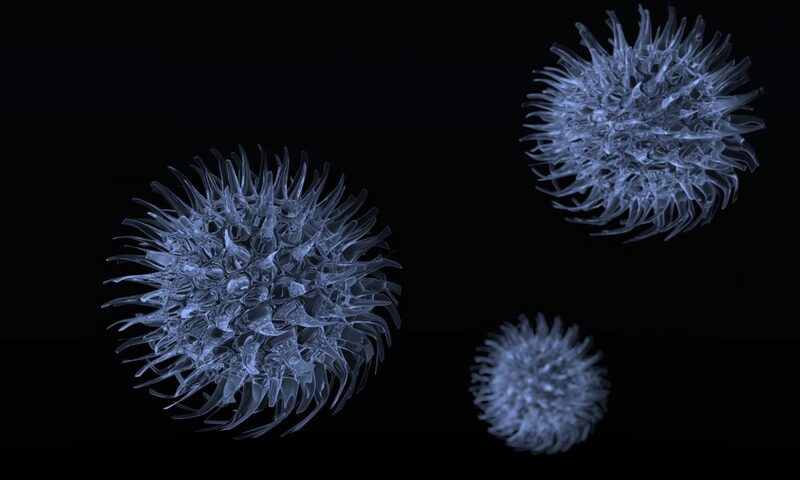 ImQuest BioSciences has the capability to evaluate the efficacy and toxicity of novel products against a range of flaviviruses." " We believe the development of new antimicrobial agents will be a critical need in pharmaceutical drug development for the foreseeable future. As drug-resistant bacteria strains continue to emerge and the antibiotic options to treat these bacterial infections shrink, the pressure to find new types of effective drugs increases."